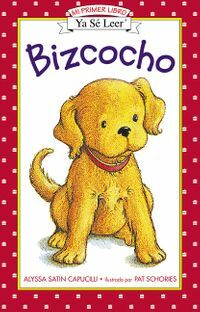 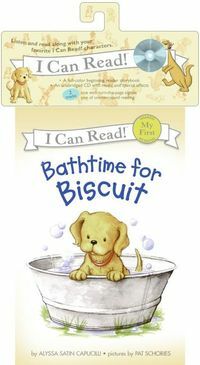 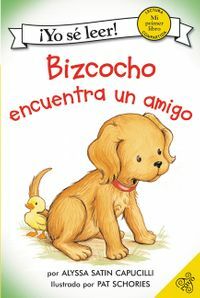 Learn to read with everyone's favorite yellow puppy! 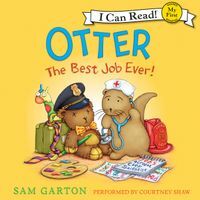 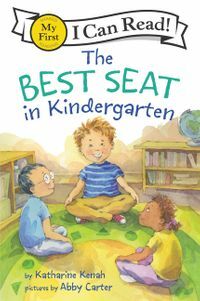 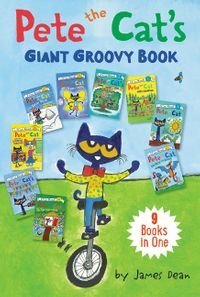 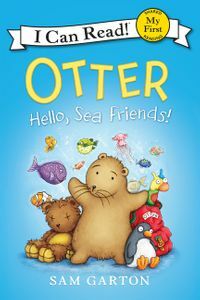 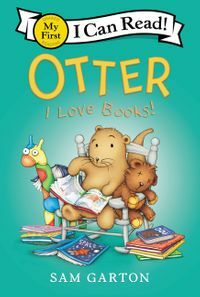 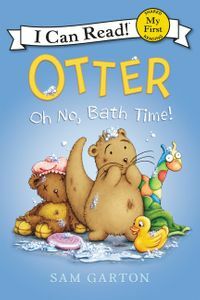 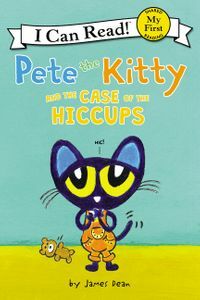 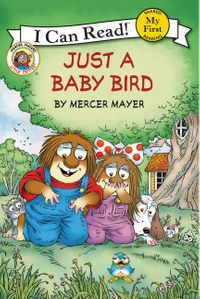 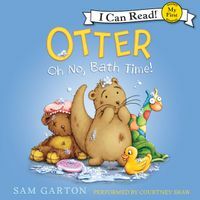 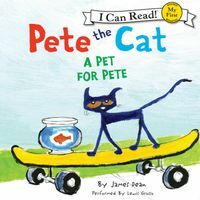 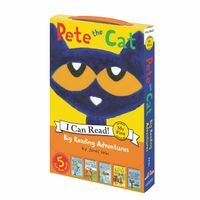 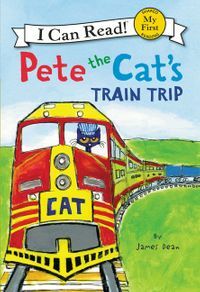 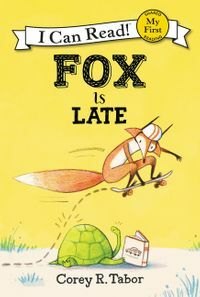 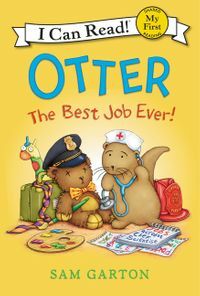 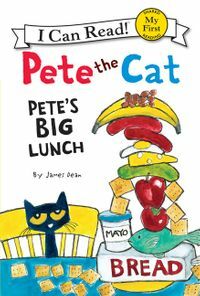 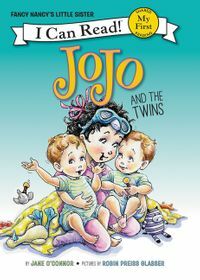 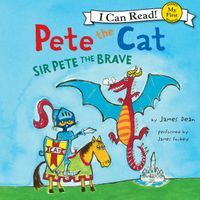 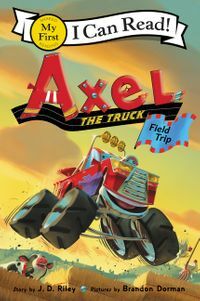 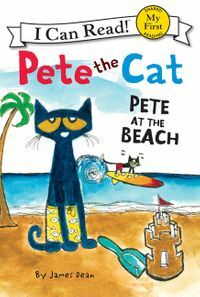 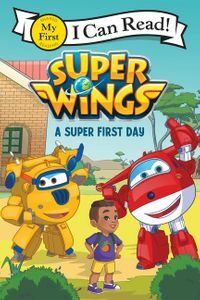 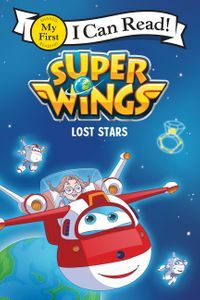 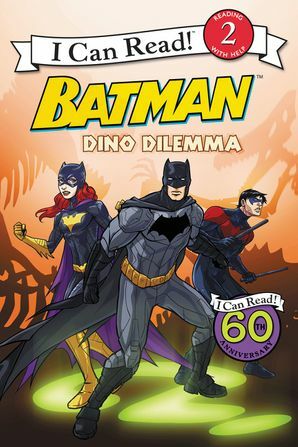 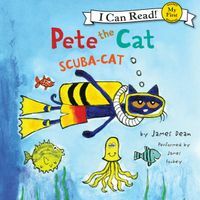 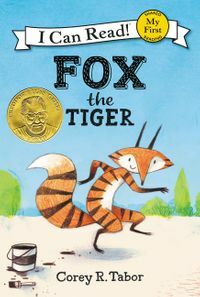 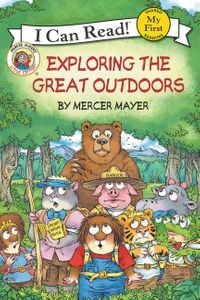 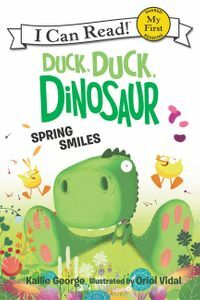 This new collection is a must-have for young readers who are ready to take the next step toward reading on their own. 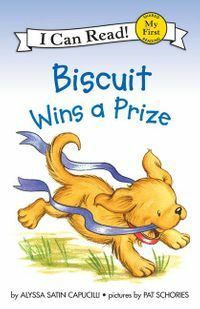 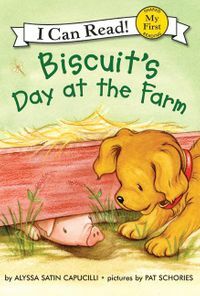 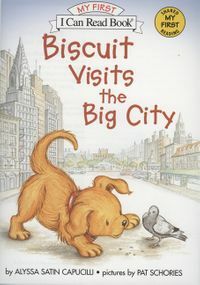 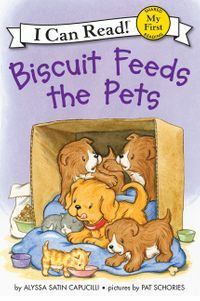 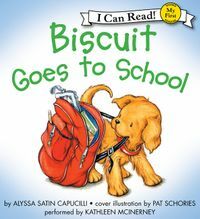 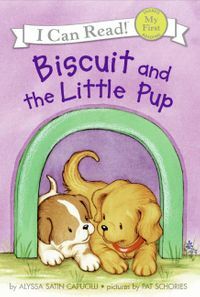 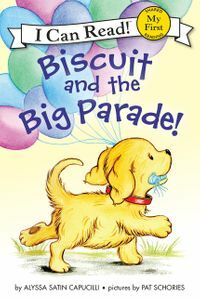 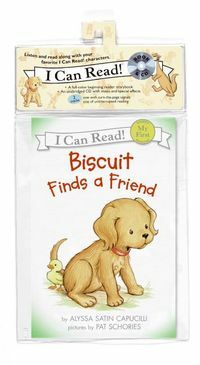 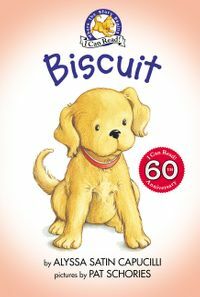 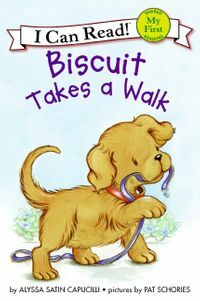 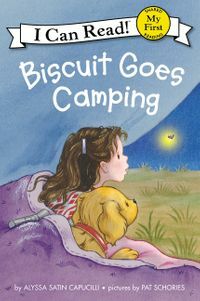 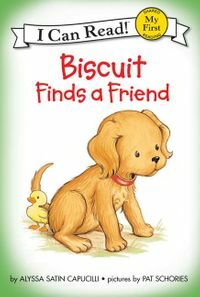 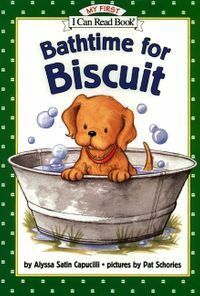 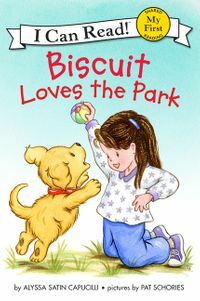 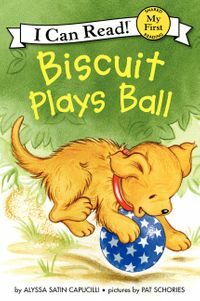 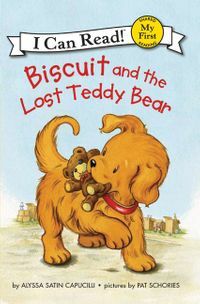 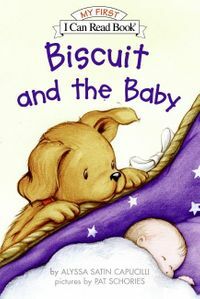 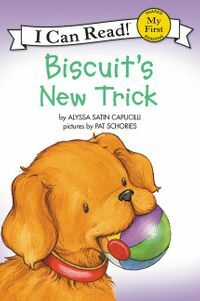 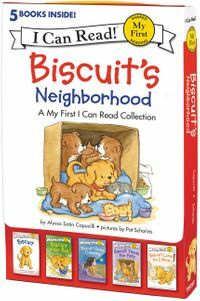 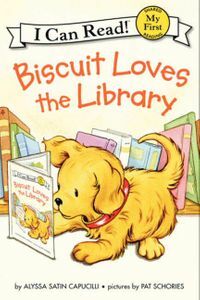 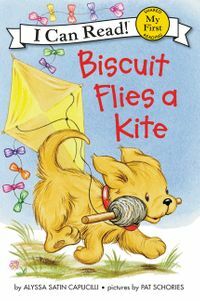 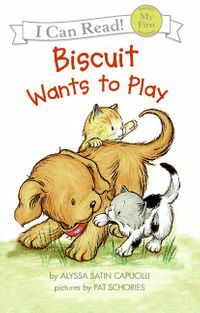 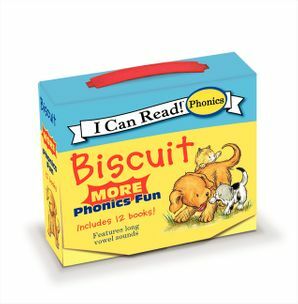 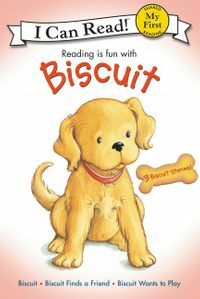 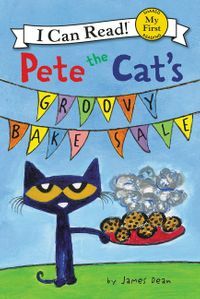 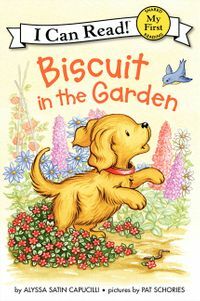 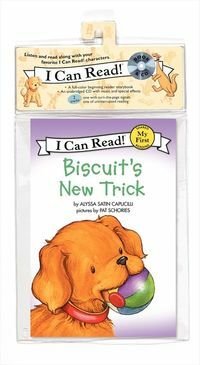 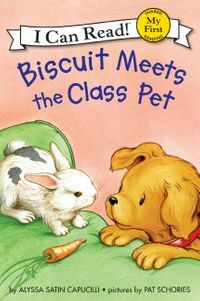 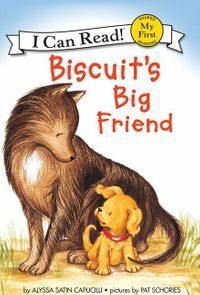 The gentle, sweet Biscuit stories are proven winners for children who are starting the journey to reading.